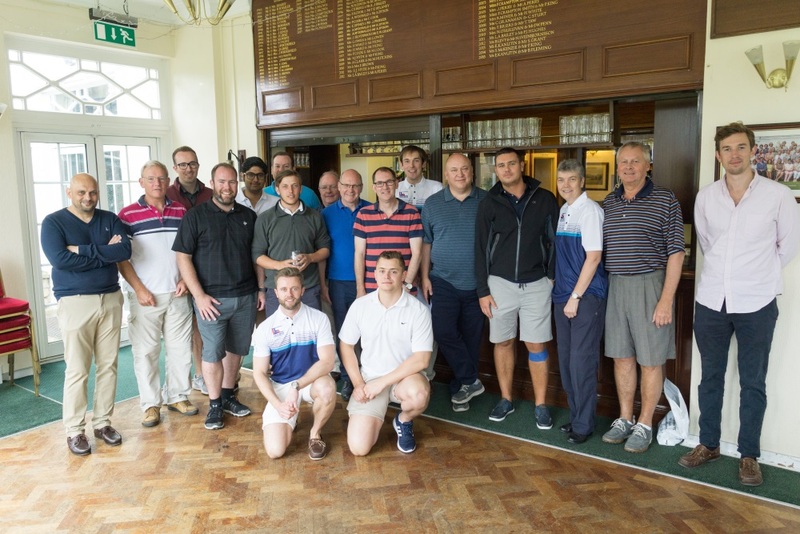 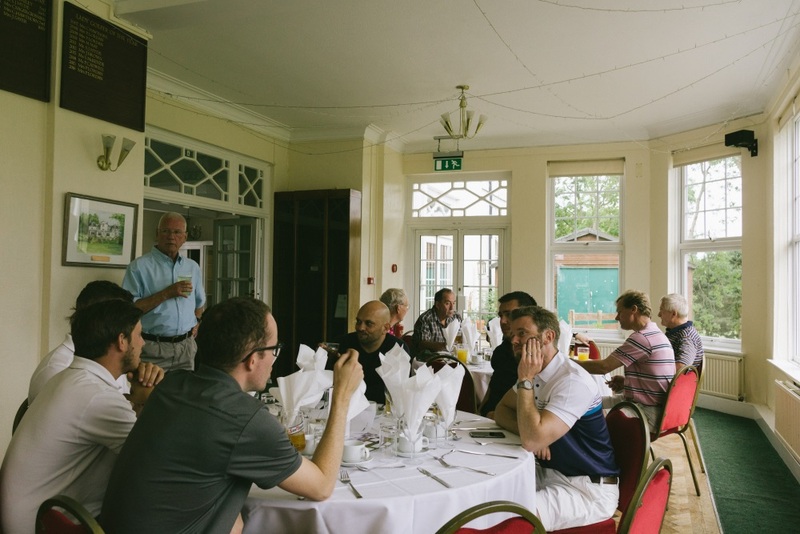 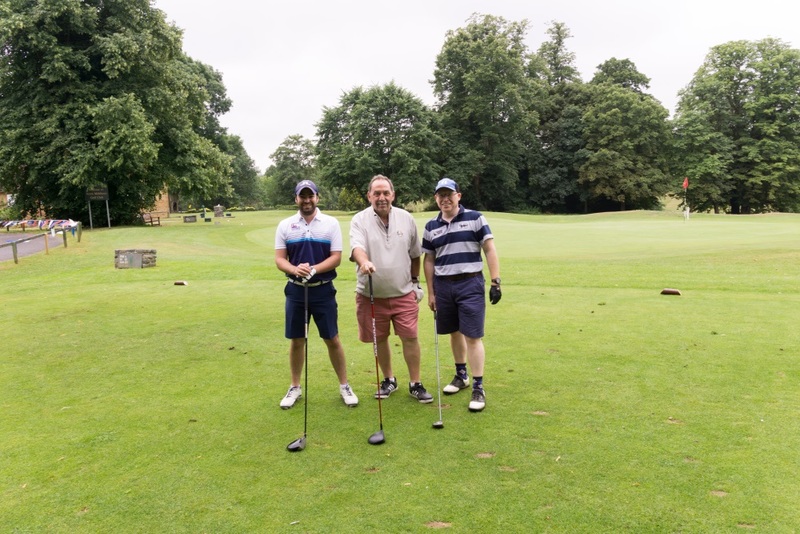 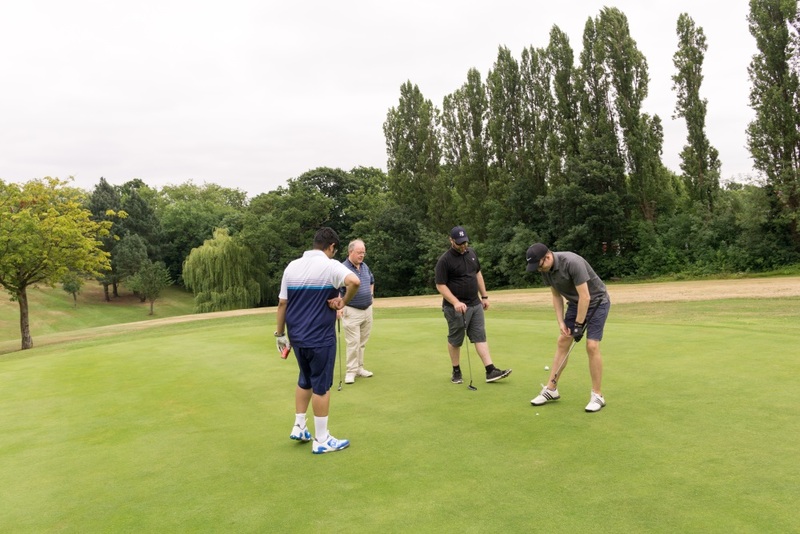 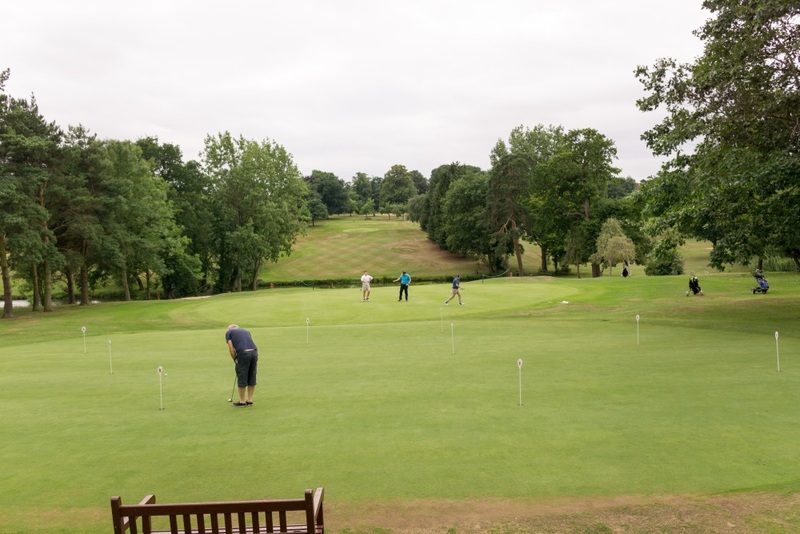 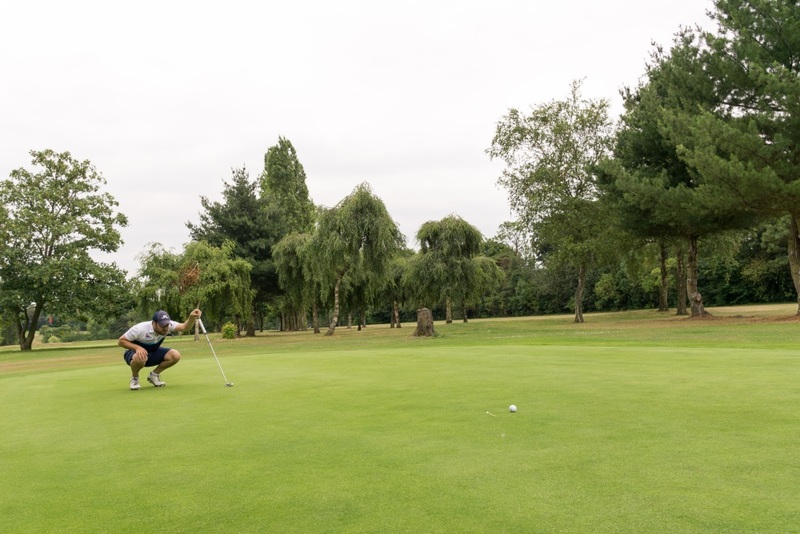 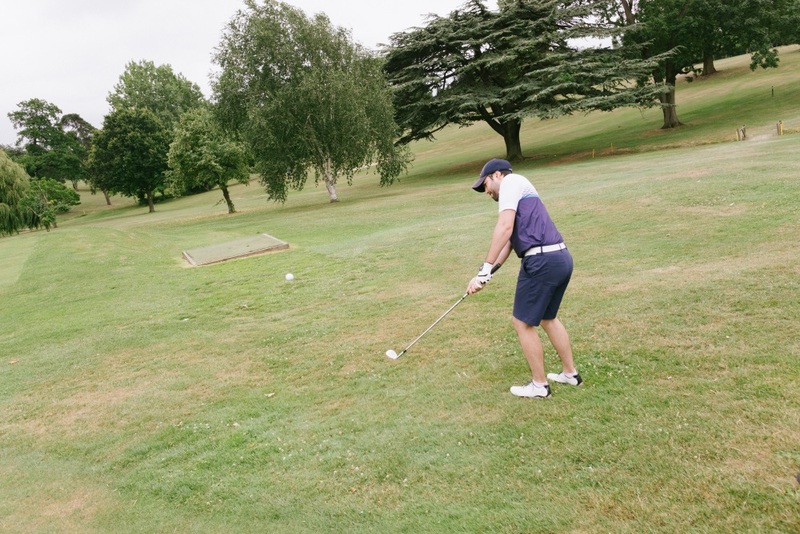 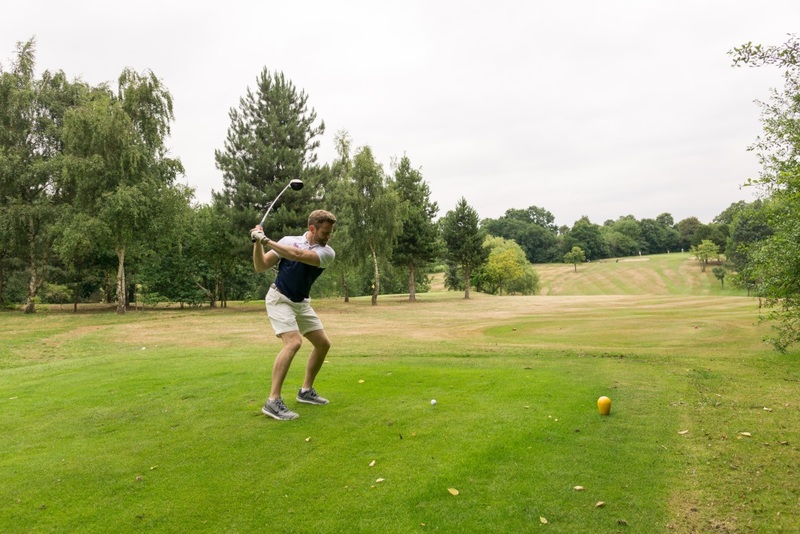 This year’s LBA Golf Day took place on Saturday 15th July at North Middlesex GC. 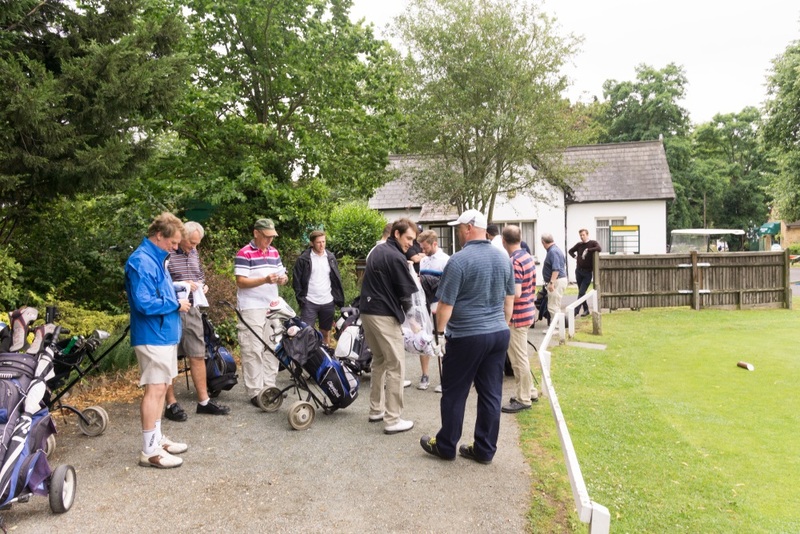 This was our 6th Annual Golf Day. 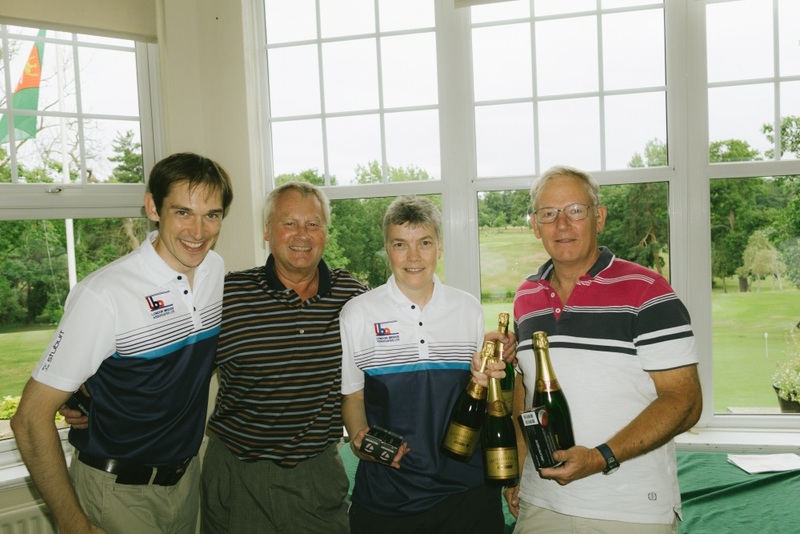 Congratulations go to our Winners: Dave Gordon, Steve Nuttall, Frances McDonnell and Tom McCarthy! 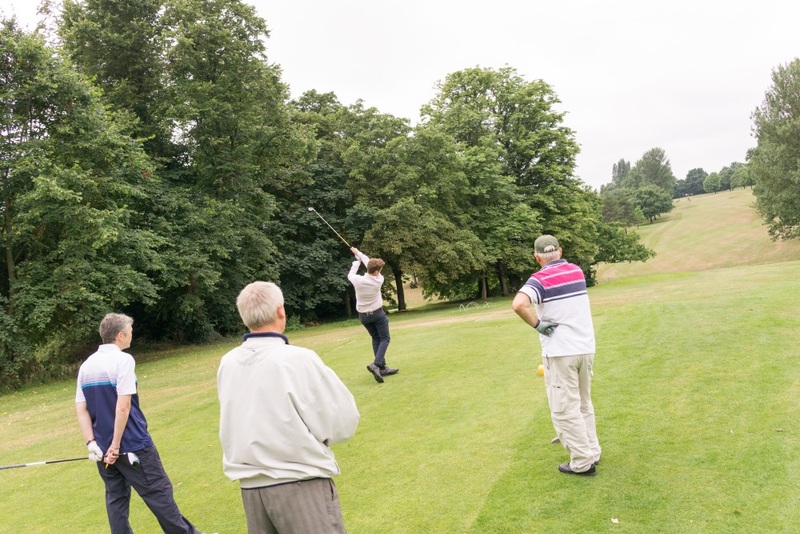 Thanks to all who took part and helped make the day an entertaining an enjoyable event.